We are going to join The Wellness Show on February 17 & 18, 2018. 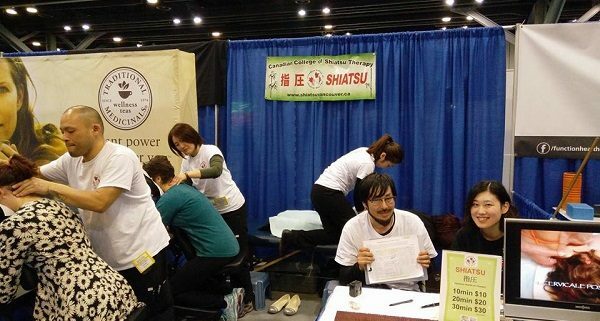 Our students will be providing 10, 20 or 30 minutes Shiatsu treatment. There will be 250+ exhibitors including us, 100+ speakers, cooking and fitness demonstrations. 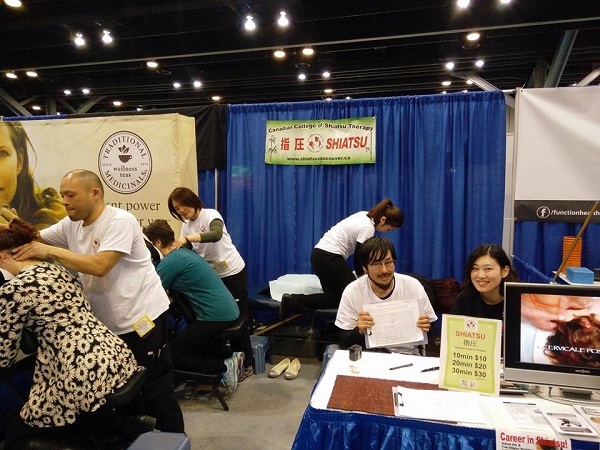 Please visit our booth and try Shiatsu!! For more information and ticket purchase, please visit The 2018 Wellness Show.